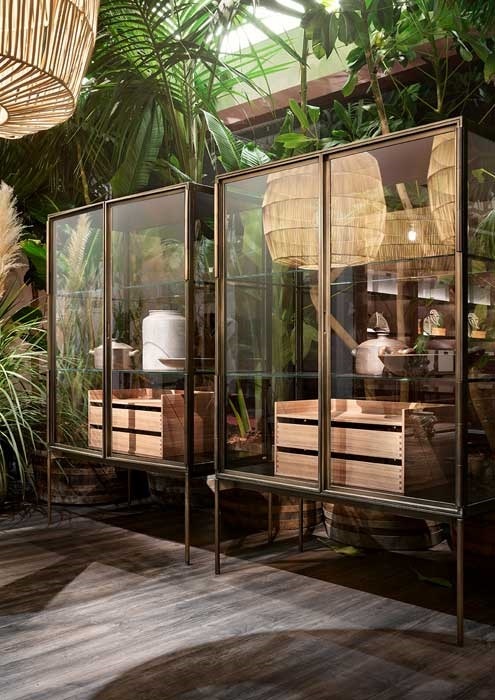 Inspired by collectors’ display cabinets, Galerist associates artisanal craftsmanship with a contemporary aesthetic. The four walls in extra-clear glass allow an all-round view of the inside. The hinges are in treated metal. The structure is in aluminium with welding that has been perfected specifically for the project.